-Cut your wire with the side cutters. 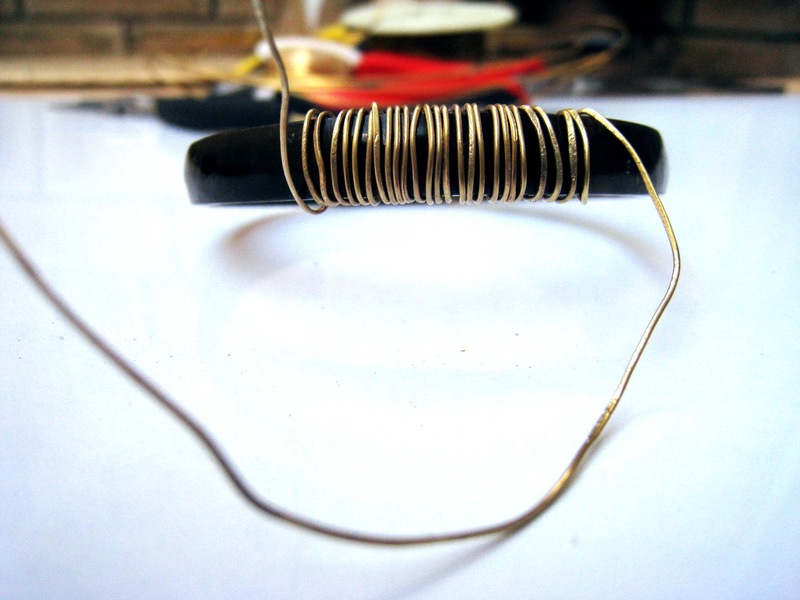 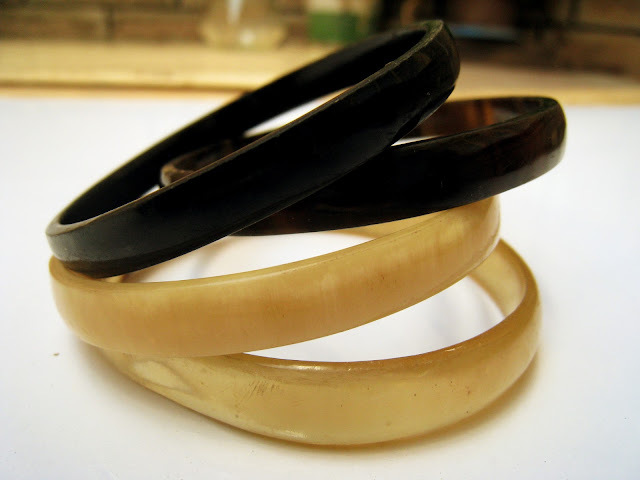 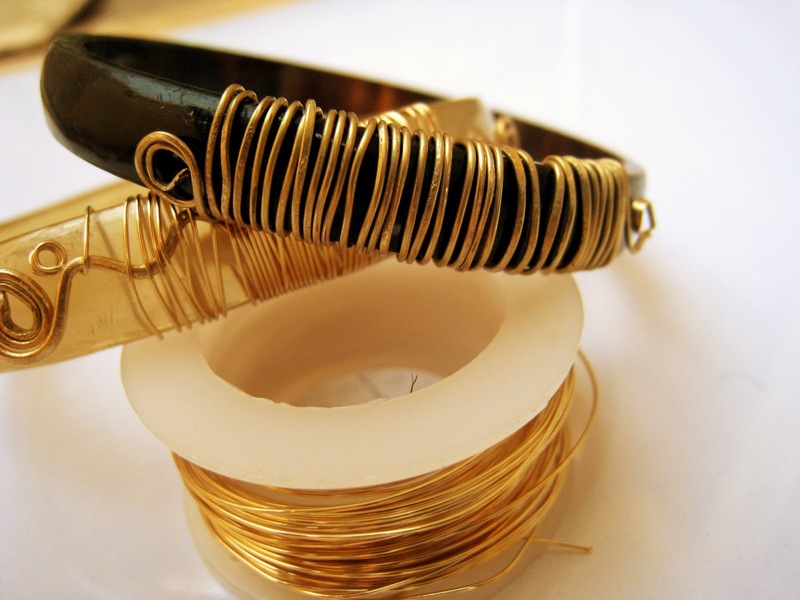 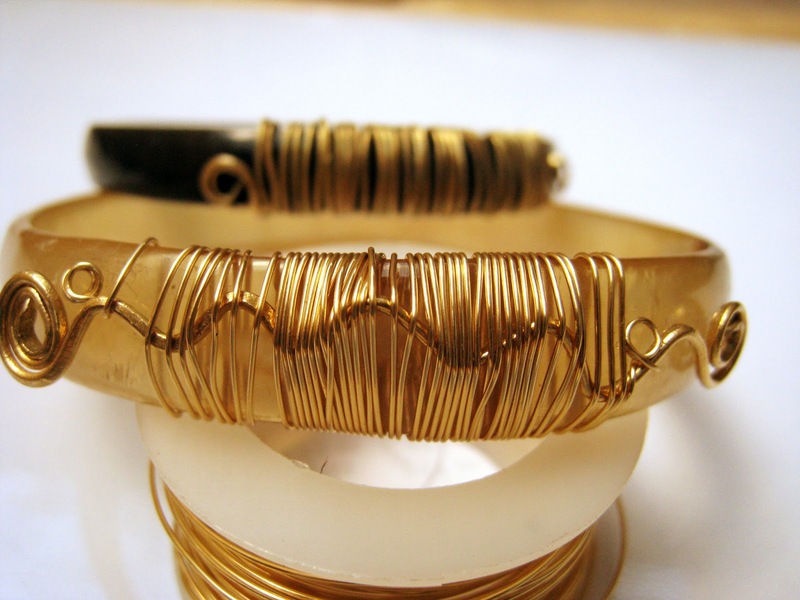 -Wrap the wire around the bangle. 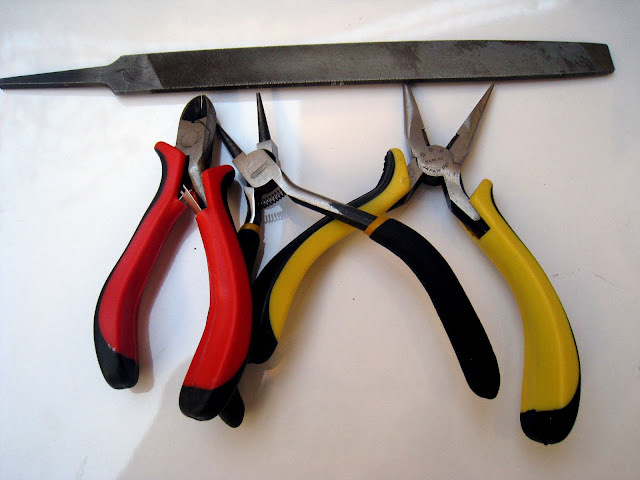 *TIP~>Use flat nose pliers to make spirals instead of cutting excess wire.